That's right ladies and gentlemen, boys and girls, it's featured Friday once again (well, we've only just decided to make it featured Friday, but lets run with it), and this week we have another minimalist treat in store for you. Alastair Rech is as contemporary artist studying at Newcastle University in the UK. His practice is clean, clear and precise in it's focal point. 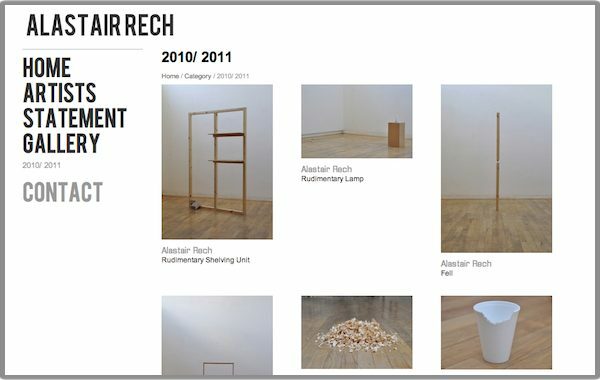 Rech's work poses a lot of questions, both about the state of contemporary art, but also about the wider commercial world of design. We pay a lot of money for objects and works that we can view or utilise on a daily basis, but how arbitrary are the pricing structures attached to those, and how often do we fail to question them. 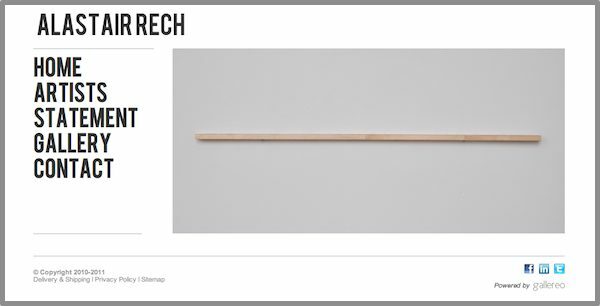 Rech creates objects that are recognisable in form, and even use, but are built in such a way that it becomes difficult to understand why they exist in the first place. They're not polished enough to be considered of practical use, nor shoddy enough to fail in their designated purpose. 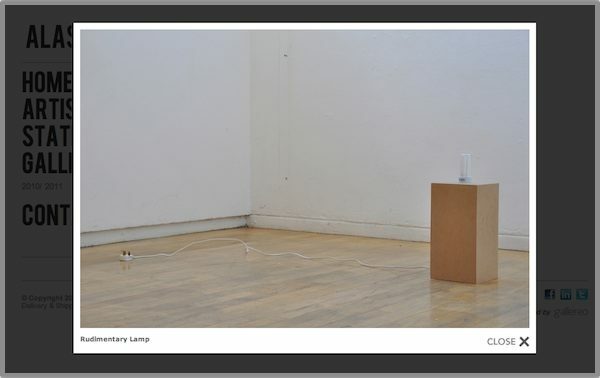 As Rech states, "by experiencing doubt, the viewer becomes part of, and completes the work." I'm sure there will be lots more to come from this thoughtful artist, so keep an eye on this artists website.